From 1 July 2018, retailers will no longer be allowed to supply shoppers with single-use plastic shopping bags. Instead, retailers must transition to more durable, reuseable plastic bags, as well as alternatives such as paper & fabric. The Queensland Government’s plastic shopping bag ban will apply to all retailers in Queensland for in-store and online sales from 1 July 2018. WHAT TYPES OF BAGS ARE WE ALLOWED TO USE? 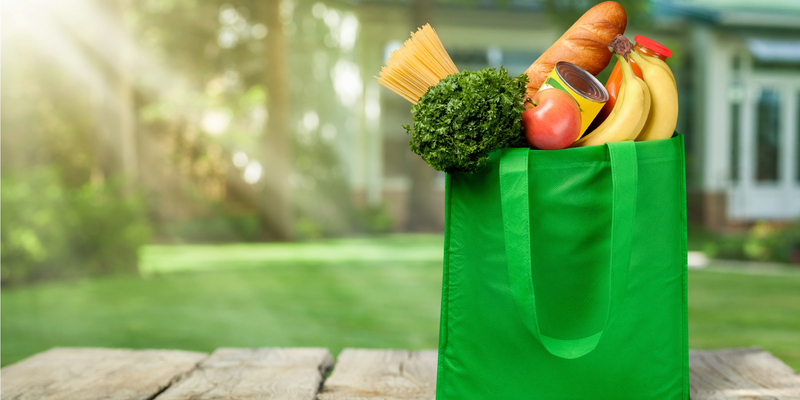 Retailers may choose to provide and charge for alternative bags, which can include reusable heavy-duty plastic bags, woven polypropylene ‘green’ bags, paper or other bags. Shoppers can also bring their own bag or trolley.